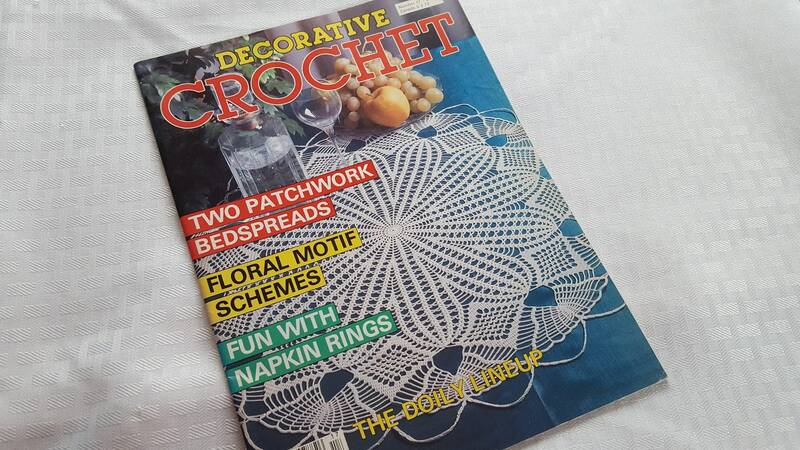 Destashing my extensive crochet collection. 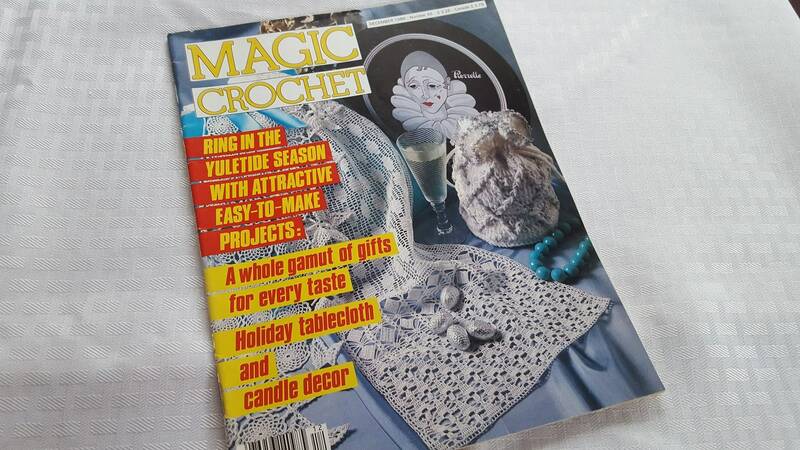 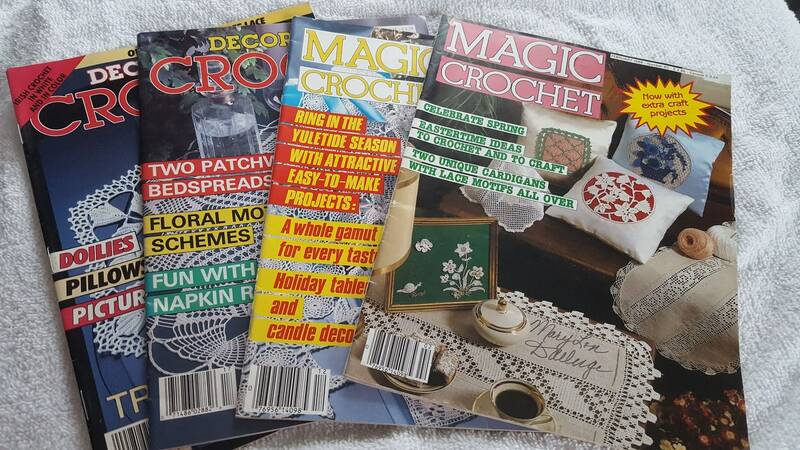 This listing is for (2) Magic Crochet magazines #40 Feb 1986 and #45 Dec 1986; (2) Decorative Crochet #17 Sept 1990 and #31 Nov 1993. 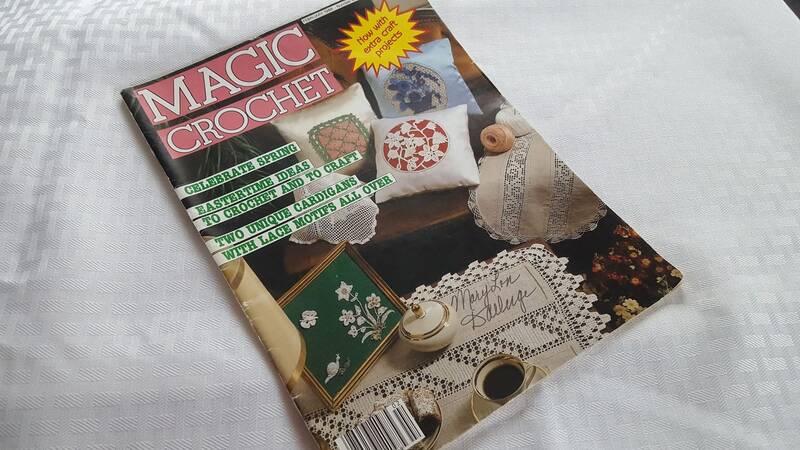 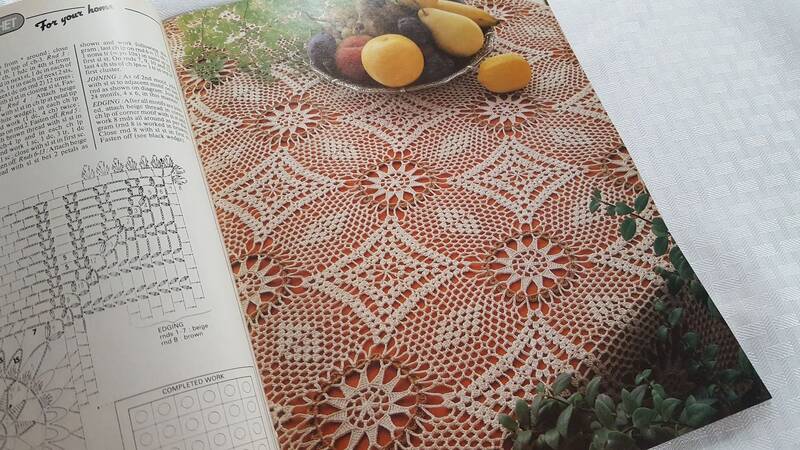 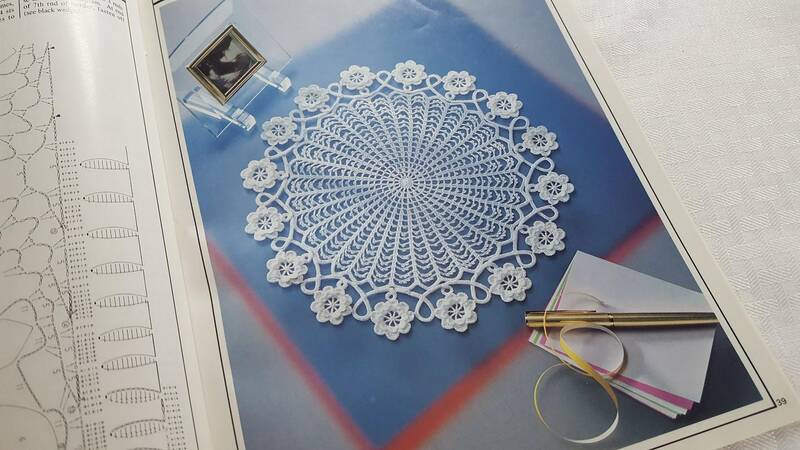 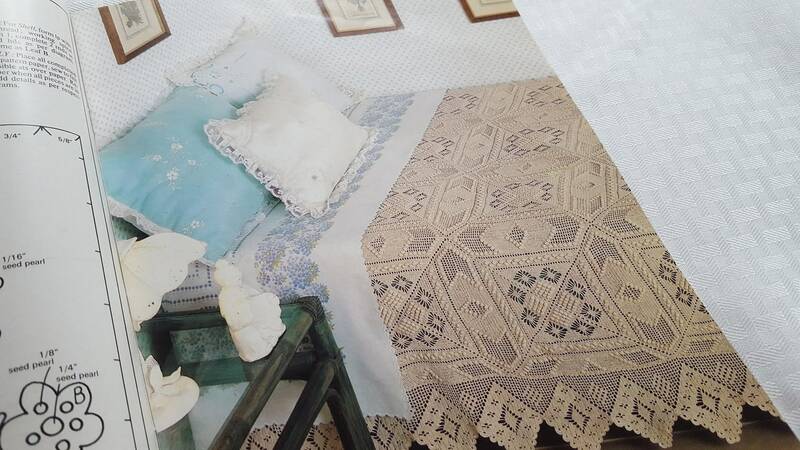 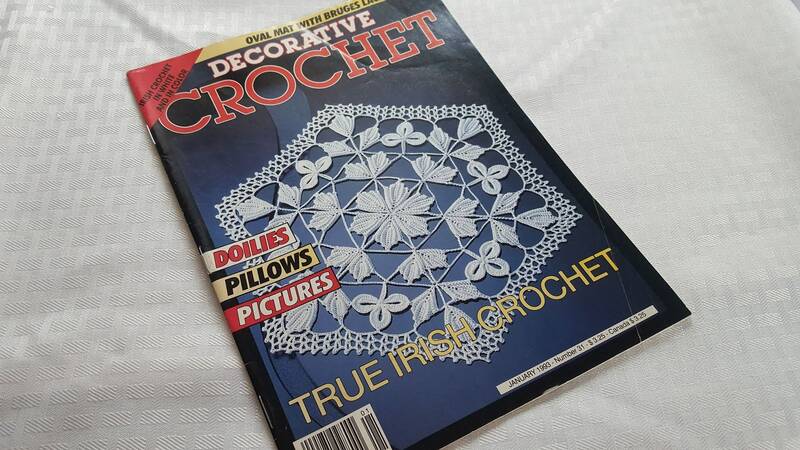 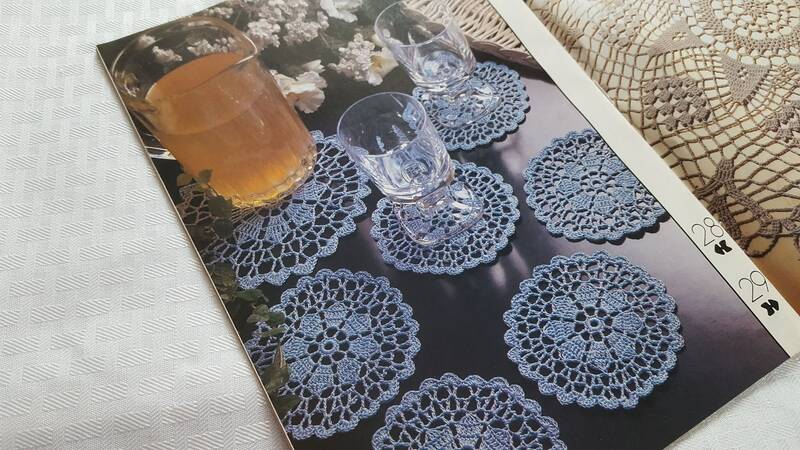 In excellent condition, ready for you to create lovely crochet for your home and family.